For the population of Schleswig-Holstein, the operation of medium- and low-voltage power grids as well as natural gas grids must be reliable, efficient and safe. The operators of such systems, such as Schleswig-Holstein Netz AG (a subsidiary of E.ON Hanse AG), are well aware of this: The future requires energy – and we require grids that are fit for the future. Our energy supply systems must be fit for the future. Above all, fit for the future means: reliable. 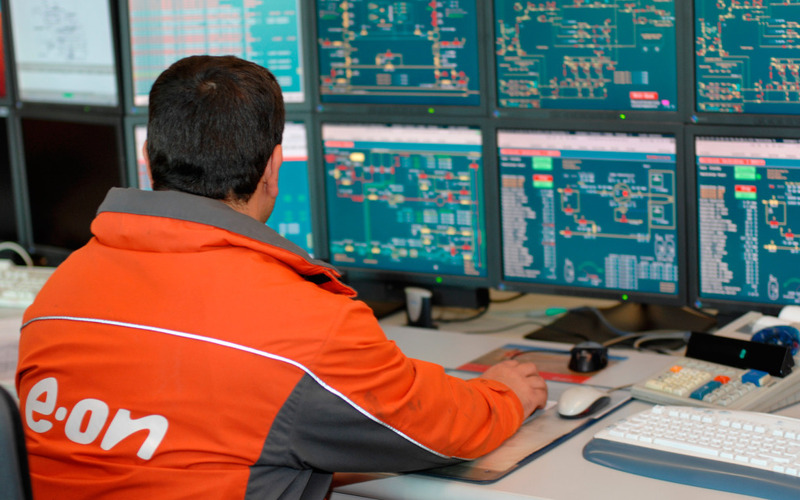 Operated by one of Northern Germany’s state-of-the-art control centres in Rends­­burg, our grid in Schleswig-Holstein has historically been up to the task. Regard­­less of municipal and other official bound­­aries, supply safety has priority in the planning and building of our grids. A significant advantage of our structure in Schleswig-Holstein is that we can very quickly gather a large number of colleagues from across municipal, district and even state borders in case of an emergency. 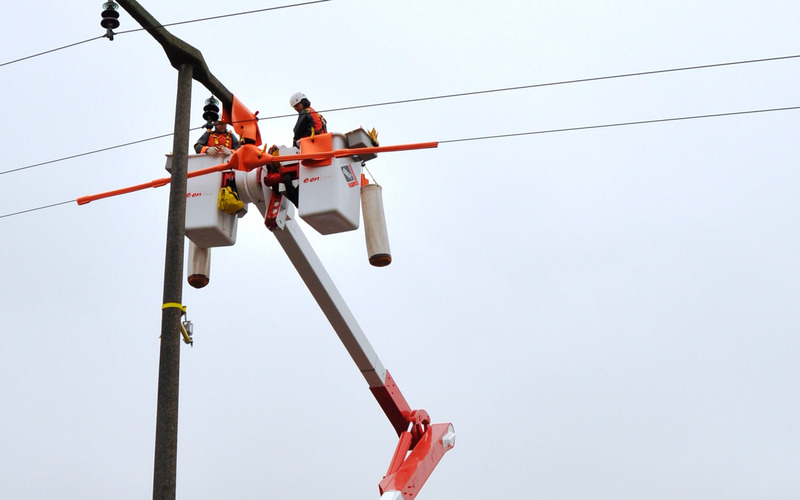 Also, wherever the system breaks down, we are able to bring trans­­formers, cables or emergency gen­­er­a­tors from the many technical centres to any municipality within the grid area in the shortest period of time. 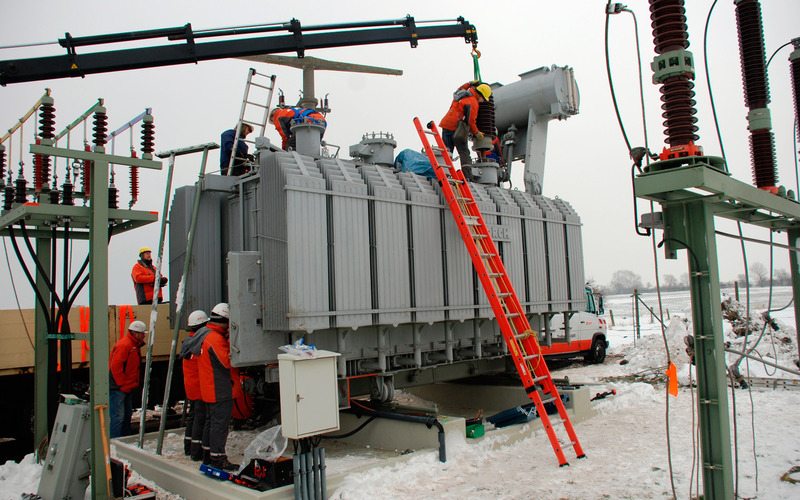 Specialists at work: A damaged 70-ton transformer can be replaced in as little as seven days. being inexpensive thanks to low grid charges. For municipalities – also when it comes to the competition between them – in­­expensive energy represents a key lo­­ca­­tion factor. That holds true for the settlement of both new residents and new companies. After all, grid operating costs make up one-third of the electricity rate. It stands to reason, then, that it is ad­­van­­tageous to supply a city with numerous grid customers in a small area as opposed to rural areas with few customers and long line sections. To a large extent, a sizeable provider like E.ON Hanse or Schleswig-Holstein Netz AG is capable of compensating the structural disadvantage from a large grid area thanks to optimal diffusion: Higher operating costs for certain grid portions are offset by lower costs in other grid sections – leading to solidarisation. If large contiguous grid areas were broken up, such solidarity would come apart. This would result in different grid charges and, thus, different electricity rates for each subgrid and each region. Especially people in poorly structured grid areas would end up paying higher grid charges and eventually higher elec­­tricity rates. An important factor in determining grid charges is the degree of grid operation efficiency, which is established by the Federal Network Agency, the national regulating authority. Low degrees of ef­­ficiency entail comparatively high grid charges due to the lack of required ef­­ficiency and related cost reduction. The Federal Network Agency has certified the degree of power grid operation efficiency of E.ON Hanse AG to be 100 per cent. That represents the highest rating within Schleswig-Holstein. 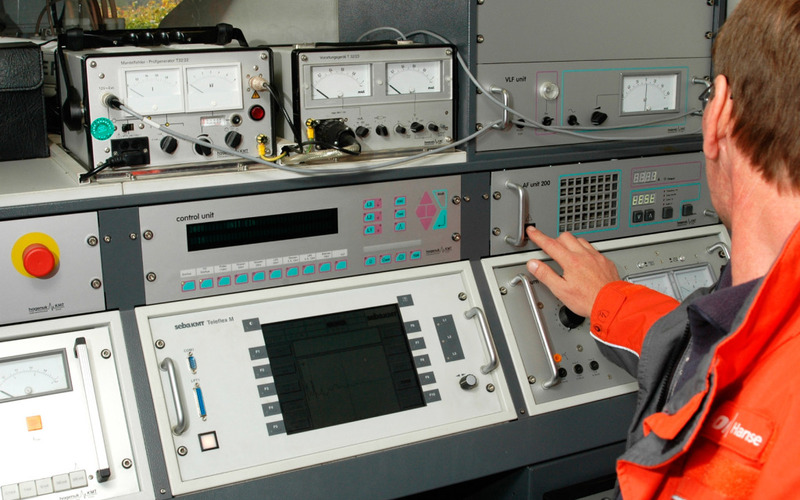 Cable fault specialists use advanced equipment to detect faulty cables. In addition, fit for the future means: being receptive to decentralized generation. Further extending renewable energies is a stated objective of state and federal policies. During the next three years, E.ON Hanse plans to invest 100 million euros in its grids. If smaller grid islands were to come into existence in the fu­­ture, their operators would be required to bring up appropriate investments – including all burdens and consequences on the operating results. It is fair to as­­sume that the inhabitants of such mu­­nic­­ipalities would face rising grid charges and, as a result, rising prices. Last but not least, fit for the future means: innovation. We know that people are, more than ever before, interested in promising energy supply developments – for they help save energy, cut costs and protect the environment. Today, we are already tak­­ing that requirement into account: by such means as the widespread use of cogeneration units and the testing of environmentally friendly fuel cells. Due to the costs they entail, such requirements can only be implemented by productive companies. After his studies, jurist Hans-Jakob Tiessen (born in 1948) first worked at the Federal Chancellery – including as personal advisor of the head of the dip­­lomatic mission of the Federal Re­­public of Germany in East Berlin. Be­tween 1986 and 1996, he was chief executive of the Dithmarschen county, then moved into the private energy sector and is currently CEO of E.ON Hanse AG.